Solid looking clear vertical grain full size pool table designed to go in an impressive Vermont log home. It's got great proportions, beautiful wood and plays like a dream. 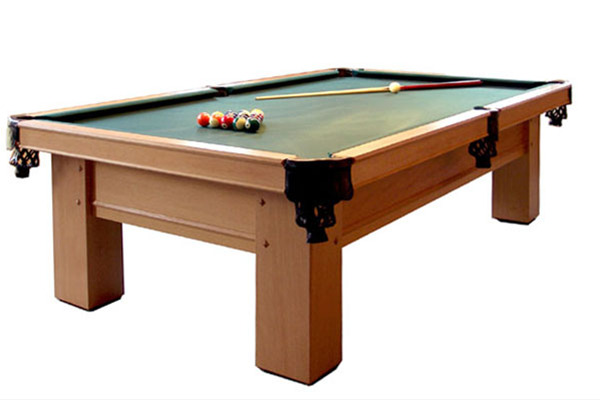 Includes balls, rack,bridge, cue rack and simple cover. We've built a few variations in this style. 60" x 120" x 31"